Being a mum isn’t always easy, now is it? There are the lunches to be packed, school runs to be made, after-school activities to be coordinated, the dreaded evening routines to be executed with precision, and then we do it all again the next day for the deep love and adoration of our little ones. But what if you’re also a mum who as a dream; a dream to quit corporate work and start her own work at home business? Or a mum who doesn’t have the energy to return to the 9-5 treadmill but wants to contribute to the household income. Or a mum that just needs that time away from her family to experience professional growth and have conversations with adults again, but wants to do that in the comfort of her PJs. How are you going to balance your time with a work at home business and taking care of your family? Put simply, can it be done? It can be done; it can all be done, but you’ve got to get practical and smart about how you’re going to do it. And lucky for work at home mums, working on location in an office is fast becoming a thing of the past. Ten years ago, getting a steady job meant applying for countless positions, attending interviews and putting on false pretenses, and commuting every day to a 9-5 only to come home exhausted to rest for the next day. Luckily, times have changed. The way in which we work and communicate has changed drastically, and many people are choosing to work remotely. This means that people no longer have to commute, are free from distractions and are able to use their time more flexibly and spend more time at home. Working at home may not an option for every mum and it may be the only option for some mums. Regardless of your reasons for being a work at home mum, you probably seek flexibility in your working life to give you time to be with and look after your children. But, do you have a plan in mind to sustain your work at home business as a long-term option? Do you have transferable skills that you built before you became a mum, or are you falling back on a hobby or a passion that you want to monetise so you can run your work at home career successful? Running a business from home can be rewarding and rejuvenating. It can also be stressful and tedious, and it can take up a lot of your personal free time. If you are still motivated to run your business from home, then it’s important for you to decide if you are going to be an employee who works remotely, or a sub-contractor who runs their business from their home office. There is a difference and it is important to understand these differences. The Australian Government Small Business website has further information to help you if you’re unsure. Do some of your research early before you start to work through what it is you’re going to be doing from home. A virtual assistant provides administrative, secretarial and clerical support to their clients. The virtual assistants’ low overhead and low cost of service makes them a very popular choice. Virtual assistants’ experience can range from beginner through to experienced meaning that the rate of pay varies as well and is in line with your experience. If you are going to go down the road of setting up a VA business then do some research around who your target market is and what specific service/s you are going to offer your target market. Research your competitors to check out what they offer, what they charge, and how they market their business. Also consider that a number of off-shore VAs offer very competitive prices for simple, repetitive administrative tasks; so consider offering services that show your experience so that you aren’t lost in what could be a flooded market. Telephone support, telemarketing, or virtual reception: businesses forward their phones to yours so that you can answer calls and queries and send messages back to the business owner. Virtual receptionists require high-speed internet and a USB headset as they usually answer calls through a VOIP system, particularly if you sign up to a VR network. Telephone support isn’t just limited to just message taking, you can also book appointments or make warm or cold sales calls (also known as telemarketing). Most telephone support work pays per call. If you decide to work within the appointment or telemarketing sphere businesses are more willing to pay higher rates per conversion. Telephone support work is quite flexible because you can do other work or look after your children while the phones are quiet. Data entry: The pay generally depends on the volume of data and how fast you’re expected to enter it. Remuneration is usually unspectacular, though a fast and accurate data entry worker can make some useful extra cash. Don’t believe all the hype out there, data entry jobs from home are very rare. Transcription: If you’re a fast typist and can accurately transcribe audio into text, you might find that transcription suits you. Medical, legal and other transcription jobs require you to listen to audio files of medical files, court cases, meetings, seminars, lectures and interviews and record them as text. This sort of work is often on a freelance basis but, if you get a good reputation, there is plenty of work out there. You can find transcription work online, often through agencies. 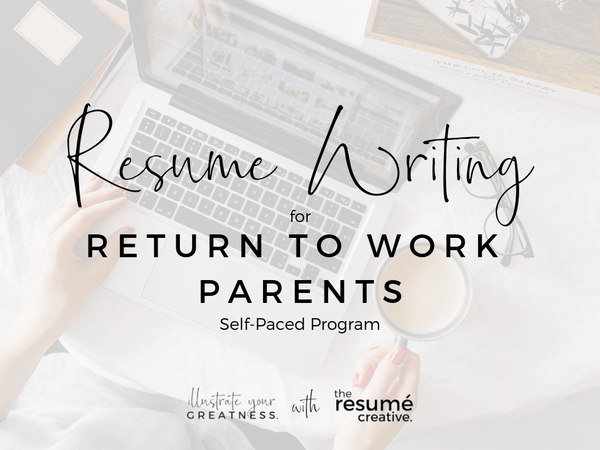 If, prior to becoming a work at home mum, your corporate career involved working with words then providing this service from your at-home office could be for you. Content Specialists are just that – people who specialise in writing, editing, and proofing content for a range of mediums whether that’s print or online. With social media dominance taking over for online marketing, content specialists are quickly becoming better at providing social media support as well. Copywriters are sought after, and many business owners just don’t have the time to pull together copy for their newsletters, email campaigns, websites, blog posts, or social media posts. Proofreaders and editors read through already existing copy to ensure that it is of a high standard. Many students, authors, and businesses require support in this area. Providing content support is flexible because you can work during the evenings if your child is unsettled during the day; or vice versa. Work can be obtained through freelance sites or by marketing your business to a specific target market. Web or graphic designer: There are many options for you to start up your business. You can go it alone as a solo provider or create a profile on one of the many online marketplaces that offer these services as gigs. If you don’t want to work for yourself, there are numerous freelance designing opportunities, so you can have the safety of working for a company without ever having to step foot in an office. This work is flexible for work at home mums because most of the work can be done during a time that suits you and your children. Online Marketing: Many businesses need help with firstly getting their business online and then secondly marketing their business to their target audience. If your past experience or your current passion lies in some form of marketing, then online marketing could be an avenue for your work at home job. You may consider offering support with social media profiles, writing website content, or running paid ads through Facebook or Google. You will need to have some kind of training or testimonials to fall back to demonstrate your experience clients. All online marketing activities are done online and can be done while your children are sleeping or at school. This role is perfect for a work at home mum. Affiliate Marketing: A relatively new trend at the moment, affiliate marketing is a way for you to get paid to market other people’s products. It’s a bit like MLM businesses in that you sign up for a product, test it out, and if you are happy, then you can become an affiliate and market the product to your friends, family, or online followers. If anyone buys the product via your affiliate link, then you make a commission on the sale. Many, many people have founded six-figure businesses based on affiliate marketing and if done right, could suit your at home business. It’s the business dream – taking your hobby and monetising it to create a long-term sustainable business. And it can be done. 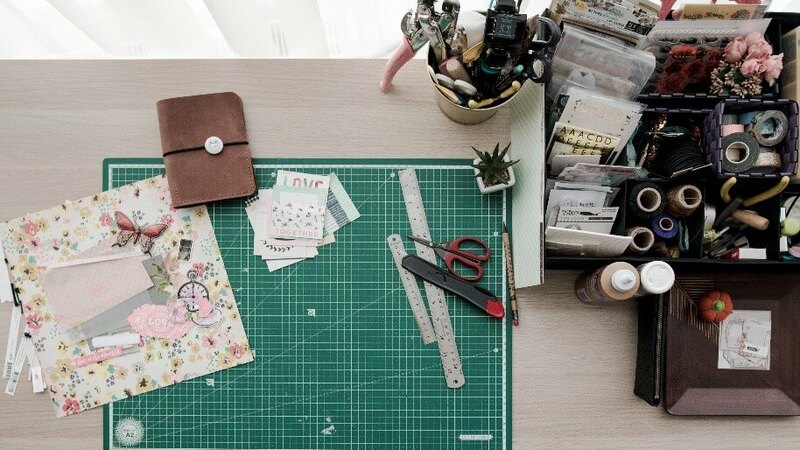 Sometimes you need to start small and steady, but if you persist and your craft is of a high quality, then there is no reason why your hobby cannot be your full time business. Auction sites: Many mums start by selling pre-owned items on online auction sites. Go through the wardrobes and the garage and look for items that you no longer use but are still in great condition, and sell them online. Selling second-hand items is a great way to earn a little money and be familiar and gain confidence in selling online. Check out eBay, and QuickSales. Handmade items: Do you love creating things? Are you into arts and crafts? You can channel your creative juices by creating products that you can sell to family, friends, and others. If you’re into creating scrapbooks, you can make and sell these to fellow mums who love to chronicle family milestones. You can also create one-of-a-kind accessories like necklace, earrings, bracelets, etc. There are some amazing sites to sell your arts and crafts online. Check out Etsy, and MadeIt. Catering: If cooking is more your forte, you can share your great recipes by selling your goodies. Food never goes out of style and everyone is always on the lookout for great-tasting and mouth-watering dishes. You can start by baking cakes or desserts and sell them to your friends and neighbours. Some mums also take advantage of the holidays like Christmas since food is always a great gift to give. You can also offer your services as a chef for birthdays, private dinners. Love cooking for large groups of people? If that is the case, you will want to look into starting your own catering business; you could even provide a lunchtime delivery service to local businesses and offices. Event Planning: If you’re an organised person who likes to help plan events then event planning may be an option for you, but be sure to pick a niche such as parties, weddings, corporate events, or charity fundraisers because you will want to specialise. You may need job certificates or training but many of these can be obtained on the job. You will likely need to create a website and market your business so that you can build your client base. Event planning is always a hit for busy people and some planning businesses have transformed into empires. 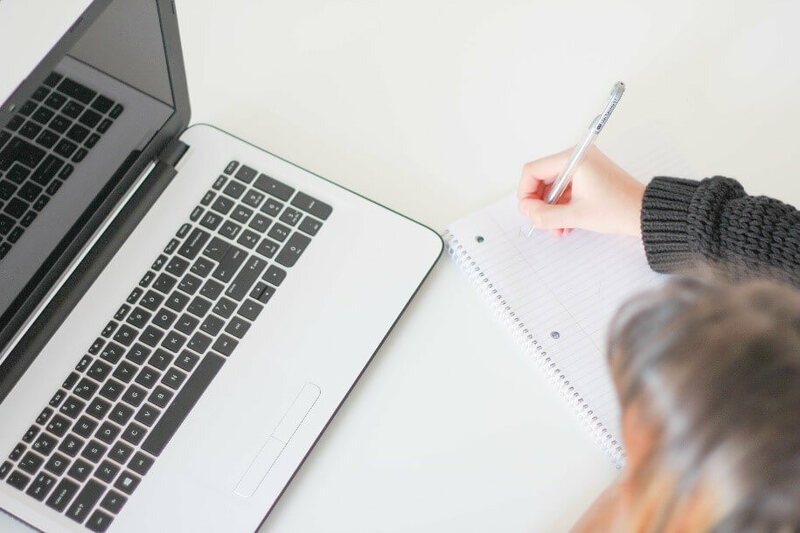 Blogging: This goes hand-in-hand with content writing, but the major difference is that you’ll be writing for yourself rather than for someone else. 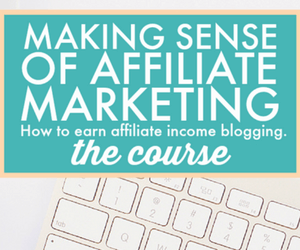 A caveat before you read further: blogging isn’t easy, nor will it make you instant money. Rather, it’s going to time some time to build up a following and eventually draw in advertisers and sponsors. However, if you can pull it off, it’s super gratifying writing and working for yourself. To start, you’ll need to find a niche that you’re confident you can write copiously about. Next, you’ll need to find a website and decide on what content management system you’d like to use to schedule and organise content. After that, it’s all about posting often and consistently to ensure that your readers keep coming back. 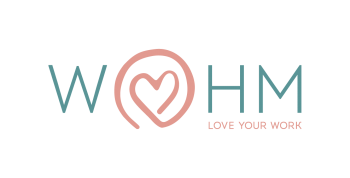 MLM or Network Marketing businesses are popular for mums who are looking at selling a product that they hold dear to their heart. It’s often best to work with a company that sells a product that you truly believe in because in order to make any money from these businesses you need to make a lot of sales. And there are parts of the business scheme where you encourage others to sign up under you so that you can make a commission off the sales they make as well – this is why MLMs are often called Pyramid Schemes. Some popular MLM businesses in Australia include: Tupperware, Amway, Avon, Herbalife, and Norwex. It usually comes down to a number of things: do you love what you do and do you have the time to do it? Your work at home business will be one that you work on all the time, so whatever you decide to do you need to love it enough to do it at all times during the day and night.